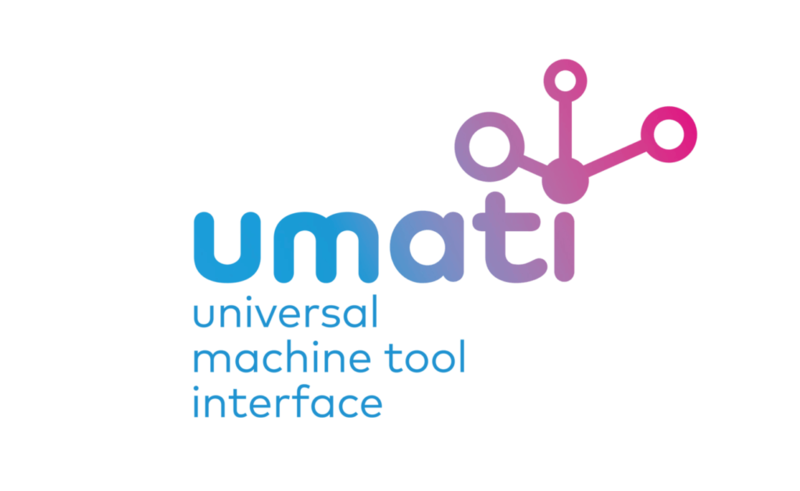 umati, universal machine tool interface, has chalked up further major successes on its way to becoming an internationally recognised standard interface for machine tool communication with higher-level IT systems. 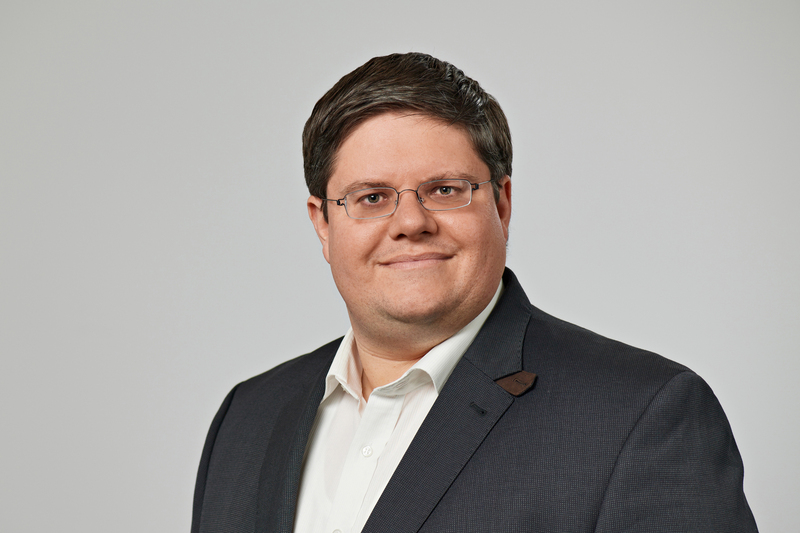 “Our newly founded OPC UA Joint Working Group (JWG) started work in mid-February, and we have also succeeded in encouraging two other well-known control manufacturers to come on board: B&R Automation from Austria and Mitsubishi Electric from Japan,” said Dr. Alexander Broos, Head of Research and Development at VDW (Verein Deutscher Werkzeugmaschinenfabriken – German Machine Tool Builders’ Association). umati is also supported by the control producers Beckhoff, Bosch Rexroth, Fanuc, Heidenhain and Siemens. “We now have all the major manufacturers of CNC controls for machine tools on board with umati,” said a pleased Götz Görisch, umati project manager at VDW. The VDW launched umati in 2017 together with eight well-known machine tool manufacturers as part of the “Connectivity for Industry 4.0” project. A major demonstration installation with international partners is planned for EMO Hannover 2019. “There is still a lot to do before then,” said Görisch from VDW. The OPC UA specification for machine tools will need to be available by then, and the necessary prerequisites and adaptations must also be in place in the participants’ machines and controls. The first use cases will then be showcased in Hannover. In the meantime, 130 employees from 60 companies in twelve countries have registered to participate in the JWG.